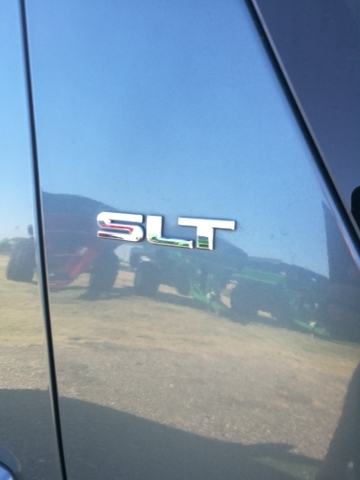 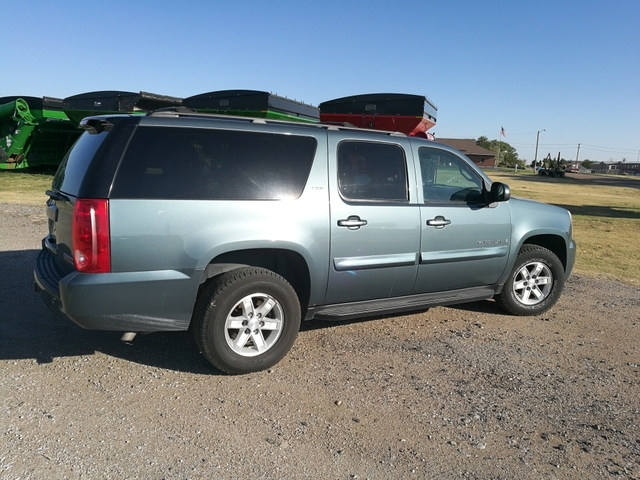 2008 GMC Yukon XL SLT 4x4 with 203,000 miles on it. 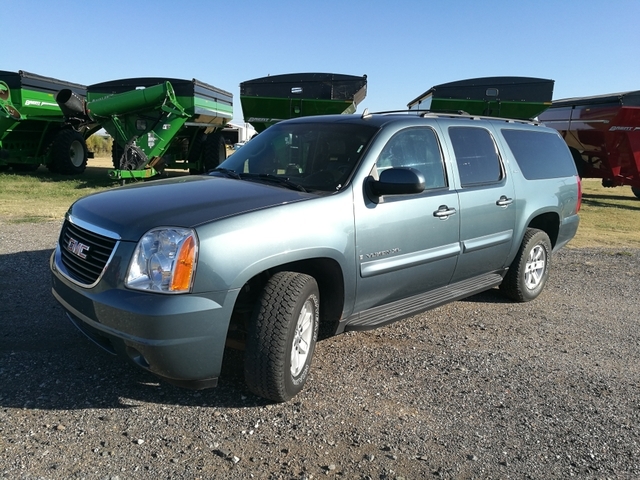 This GMC Yukon has it all, 4x4, heated power leather seats, remote start, key less entry, steering wheel audio controls, running boards, dual zone climate control, rear climate control and so much more. 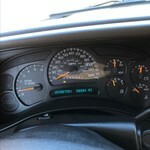 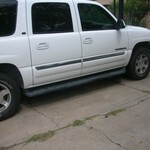 This Yukon runs and drives excellent.You can see from the looks of this car it has been well taken care of. 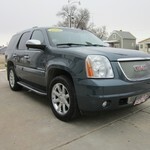 You won't regret buying this car today! 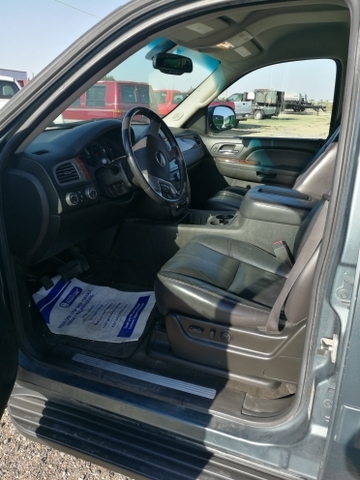 don't miss out on this amazing oppurtunity! 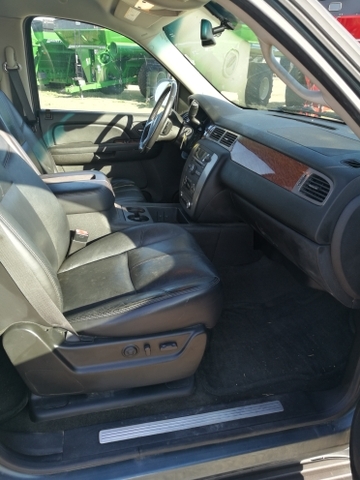 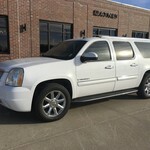 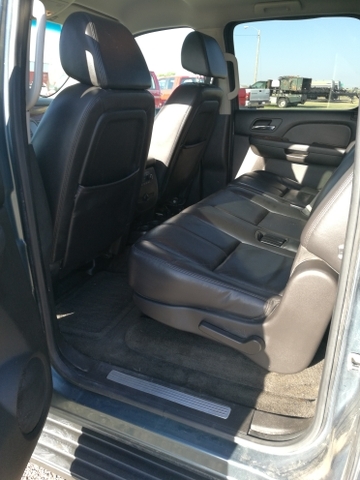 2008 GMC Yukon Denali - LOCAL OWNER- Won't last long!